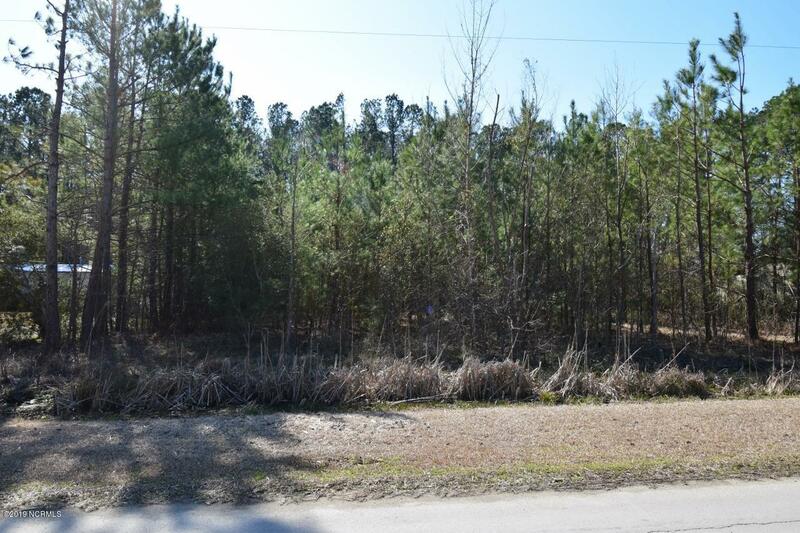 Half an acre that backs up to a wooded area. Located only a short ride to historic downtown New Bern, multiple boat ramps, shopping and dining. NO CITY TAXES helps control the budget. Site built and double-wide manufactured homes allowed.